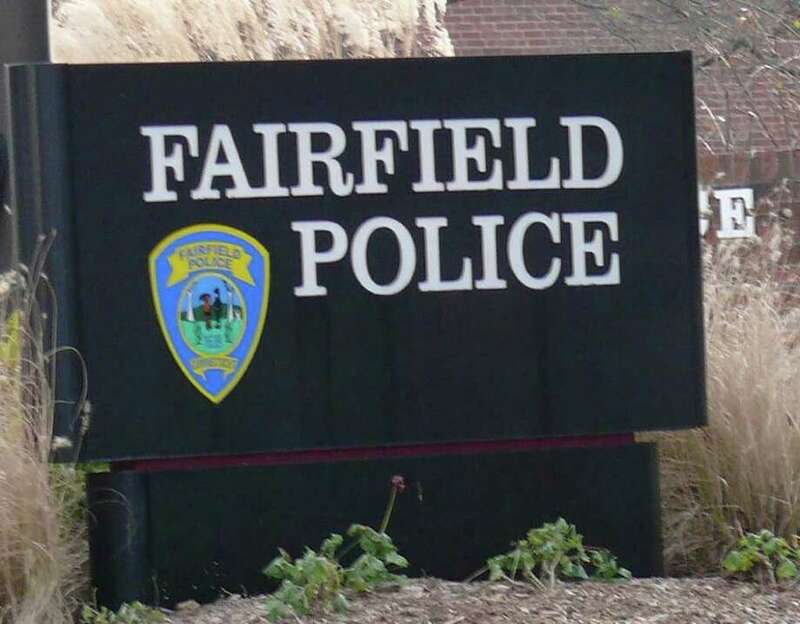 A Fairfield police officer was forced to draw his revolver Sunday morning when a driver, refusing to pull over as ordered, instead drove straight at the officer, police said. No shots were fired, however, according to the report. Demetrius Pettway, 41, of Prince Street, was traveling south on Prince Street when an officer determined the vehicle lacked valid registration. The officer got out of his cruiser, activated his lights and used an air horn in an attempt to get Pettway to halt. Pettway, however, made a U-turn and drove at the officer, police said. The officer backed away from the road and pointed his gun at Pettway, who drove past but was forced to stop a short distance away when he was blocked by another officer's cruiser. Pettway was charged with interfering with an officer and released on a promise to appear. He is scheduled to appear Dec. 20 in Bridgeport Superior Court. He was also turned over to police in West Haven, who have an active warrant charging him with sixth-degree larceny, police said.